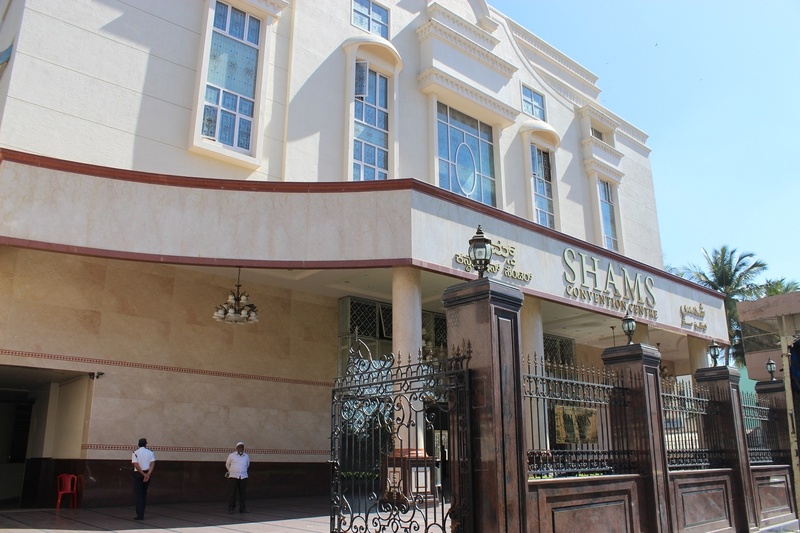 Shams, Bangalore is a beautiful banquet hall, perfect to host a lavishly grand wedding reception or pre-wedding function. The venue is spacious, gorgeously lit and excellent for an auspicious occasion just like your big day. The decor team at the venue will set up the hall just as you like it, adding to the beauty of your special day, be it an engagement or a mehendi or your wedding reception itself! 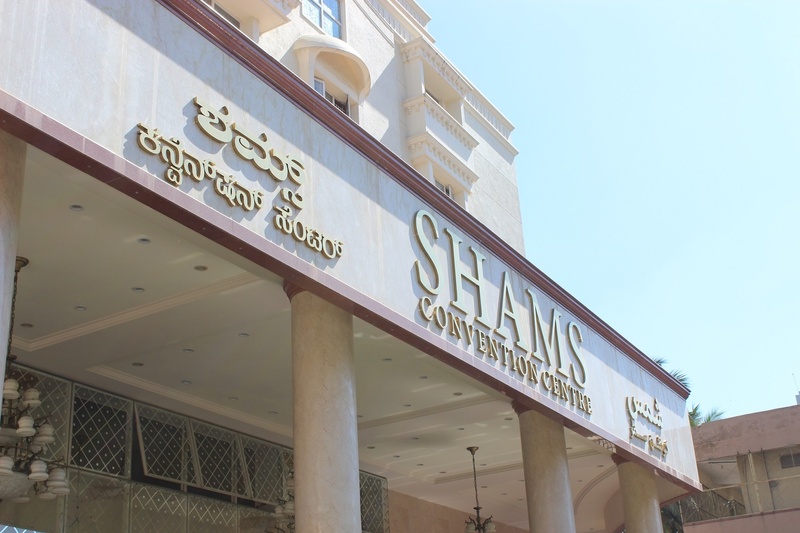 The Shams located in Shivaji nagar, Bangalore has Banquet Halls and Mantapa / Convention Hall. 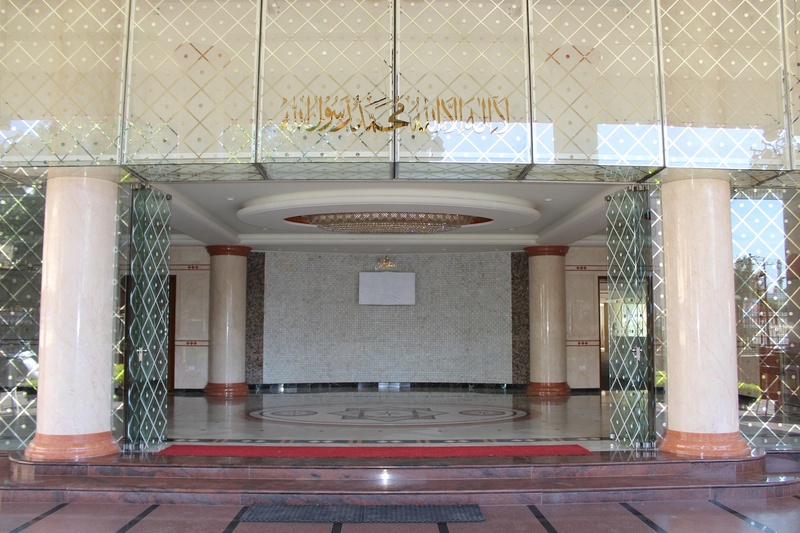 Hall can accommodate upto 1000 guests in seating and 1500 guests in floating. Vittal Mallya Road. : Banquet Halls in Vittal Mallya Road.